Matariki is a time for us to think about and plan for the future. 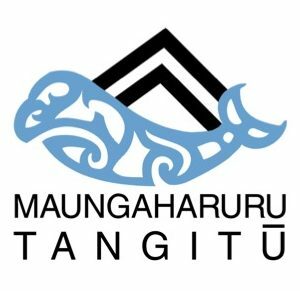 The 2016/17 Maungaharuru-Tangitū maramataka (calendar) celebrates our Hapū leaders. It also highlights the mātāpono (values) that we identified together as Hapū to be important in guiding our leaders. Highlighted in the maramataka are some important dates. 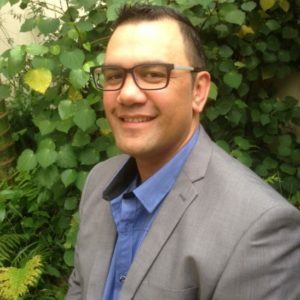 These include the Hui-ā-Hapū for Maungaharuru-Tangitū Trust, the Marae Options Committee and the Tangoio Marae Trustees. The maramataka was posted to all registered households. If you didn’t receive yours, please check that your address is correct on our database. You can update your contact details and register online or call 0800 TANGOIO.